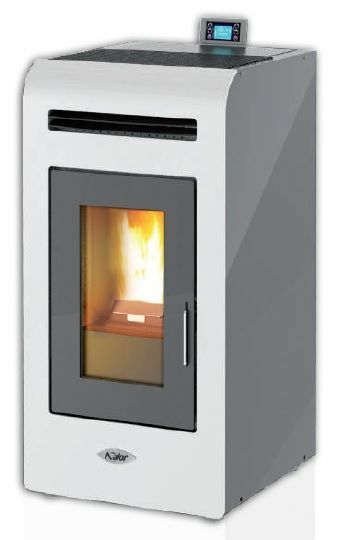 The Kalor Mia 16D is a 16kW Ductable Air Stove with a stunning, moden, contemporary design that is very attractive and suited to any interior. 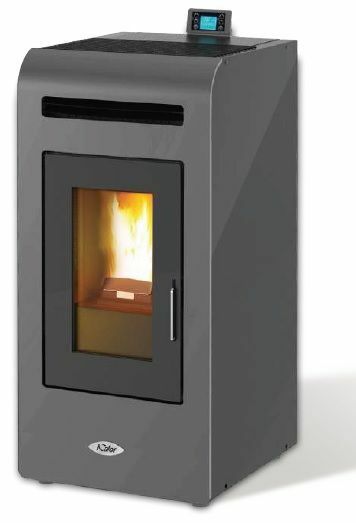 A Ductable Air Stove is similar to a standard Air Stove but the heat produced can be "ducted" to two another room via simple ducts at the rear of the stove. 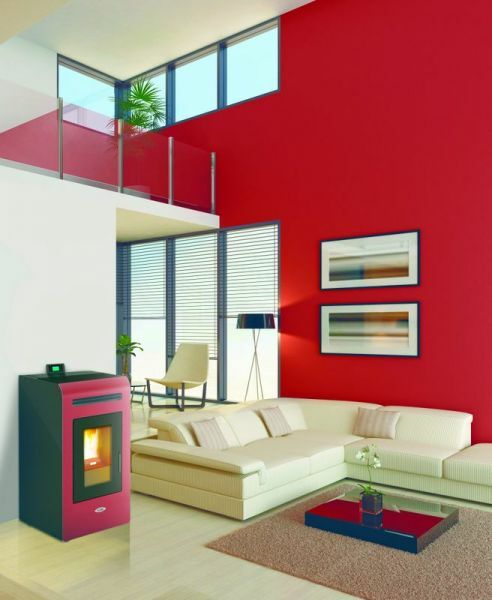 The Mia 16D is unique in that it offers 3 separate ambient fans, one for the room in which the stove is situated and one for each duct. This means that the user has ultimate control of each zone. 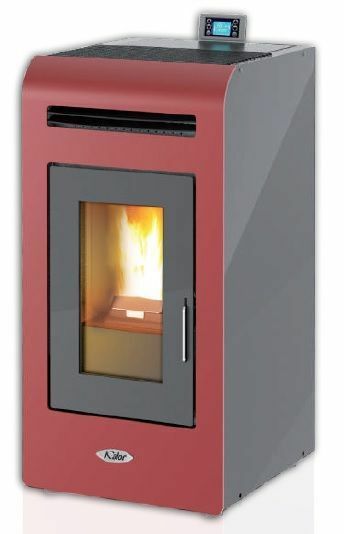 Available in three colours, with an advanced LCD display and offering incredible efficiency of up to 98%, the Mia 16D is a superb choice in terms of efficiency, design and value for money.